The last three cars belonging to the late Burt Reynolds were auctioned off by Barrett-Jackson in Las Vegas in late September, raising $330,000 for the Burt Reynolds Institute in the process. Of the three cars, two were 1978 Pontiac Firebird Trans Ams, while the other was a 1987 Chevrolet R30 pickup truck. 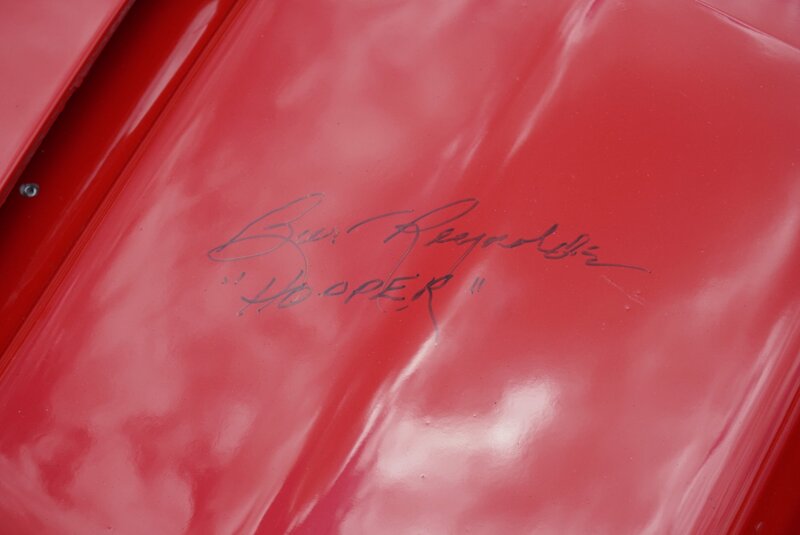 All three vehicles belonged to Reynolds’ car collection, and all of them were personally autographed by the recently deceased Hollywood legend. The auto industry can be a ruthless business. A handful of automakers have witnessed this first-hand and, far too often, the consequences have been devastating. In the best of cases, a company can weather the storm of mediocrity until it finds its footing again, whether through its own perseverance or simply getting a lifeline in the form of another automaker. Volvo knows this more than anyone now that it’s thriving under Geely ownership after years of uncertainty. That said, not everybody is as lucky as Volvo. Countless automakers have bitten the dust over the years for one reason or another, be it because of managerial ineptitude or simply not being able to keep up with its rivals. This list is an ode to those companies. It’s made up of automakers whose returns to the industry we pine for to this day. It’s not a guarantee that we’re going to get our wish and see these brands get resurrected, but we can still dream. Either way, there’s nothing to lose as far as wishing upon a star is concerned, right? We’re starting this off with probably the reach-iest of reaches: Duesenberg. Some of you can be excused for not knowing Duesenberg, but for those who have a recollection of the once fabled American manufacturer, it starts to reason that there’s no better time than today for the marquee to make a comeback. It is unfortunate that Duesenberg’s rise to the top of the luxury car market in the 1920’s was severely undercut by the Great Depression. But, it’s also a testament that a company that prided itself on eye-wateringly expensive bespoke creations lasted as long at did. At its apex, Duisenberg was the creme de la creme of the auto industry. It had a range of cars, including the fabled Model A and Model J units that became symbols of power, wealth, and everything in between. But, alas, the luxury brand eventually met its demise in 1937 after being around for just 11 years. We’ve never heard from it again, at least with the exception of the rare occasions when one of the old Duesies find their way to the auction block. 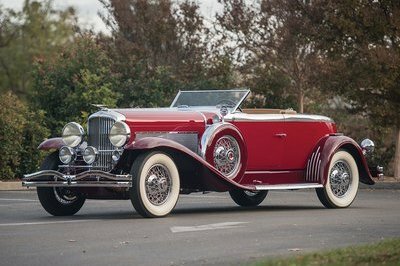 It’s a testament to the legacy of the brand that a 1931 Model J Tourster by Derham actually sold for $1.32 million at RM Sotheby’s Monterey auction in 2017. Given the current landscape of the luxury car segment, a returning Duesenberg would certainly give Bentley and Rolls-Royce a lot of sleepless nights. Now, this is a brand that a lot of you are familiar with. One of the many interesting things about Plymouth is that it actually started around the same time as Duesenberg. But whereas Duesie primarily catered to the elite of American society in that era, Plymouth was on the opposite end of the social spectrum. It was, for all intents and purposes, Chrysler’s budget brand, a high-volume powerhouse that not only withstood the Depression, but also World War II. 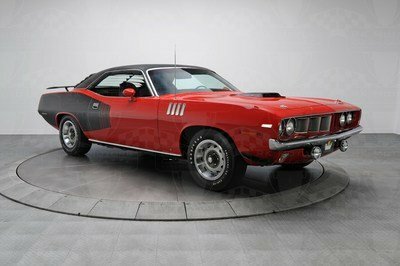 The brand even found its glory years in the 60s where it created some of the most memorable muscle cars in American automotive history, including the legendary Barracuda and the equally iconic Road Runner. It’s hard to piece together the events that led to Plymouth’s demise, but a combination of aging models and products that became indistinguishable from those offered by Dodge and Chrysler played big roles in Chrysler’s decision to bring the company to the woodshed. We’re going to keep playing this game of “what-if” a lot on this list, and it’s no different here for Plymouth. Imagine, then, a scenario wherein the company resurfaces and takes aim at the Ford Mustangs and Chevrolet Camaros of the world. Of course, it probably won’t happen given Chrysler’s current state of affairs, but with all the technology and Hemi-powered engines in place (a Barracuda SRT Demon sounds delicious! ), now’s as good a time as any to call for the return of Chrysler’s old heavy hitter. Just as Chrysler had Plymouth, Ford had Mercury. 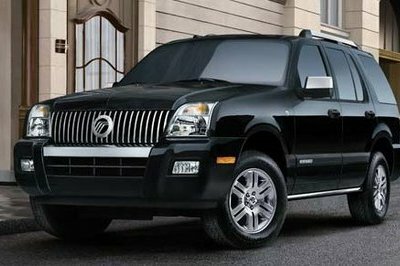 You can make some interesting parallels between the two defunct auto brands, but what’s really interesting about Mercury was that it actually lasted as long as it did despite being treated as nothing more than a go-between in the Ford and Lincoln hierarchy. The truth is that Mercury probably didn’t receive as fair of a shake as other automakers, especially in the latter years of its life when it was basically ignored to the point of irrelevancy. 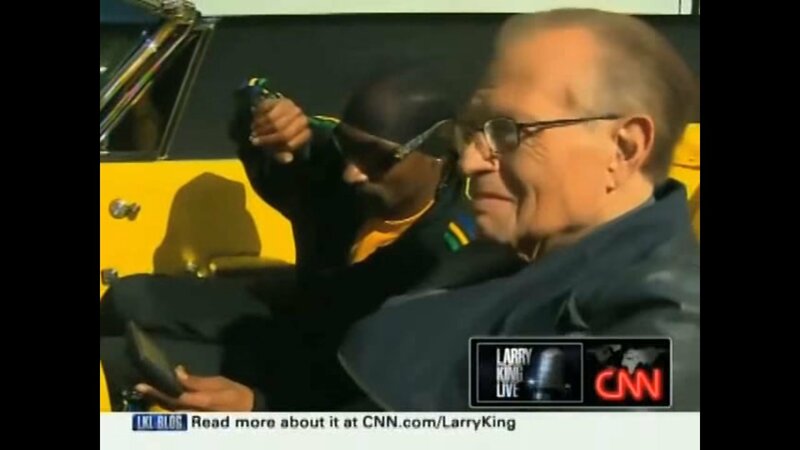 Its death in 2011 barely registered a blip in the auto news cycle of the time, adding to how unfavorably a lot of people remember it to this day. Rest assured though, at the height of its powers; Mercury was a force to be reckoned with. Models from the 1950s and 60s remain quintessential in the lore of pop culture, particularly the likes of the Montclair, Park Lane, and the timeless Cougar. The Cougar may have been a restyled version of the Mustang that put more emphasis on comfort and equipment than outright performance, but it’s a testament to its popularity in those days that production of the model actually lasted 34 years, the second-longest of any Mercury model next to the Marquis. The likelihood of Ford bringing Mercury back today borders on the improbable, but if there is a brand that deserves to get resurrected for the simple fact that its legacy carries some weight to it, there’s probably one or two nameplates I’d pick from Mercury. Saab is probably the most talked-about cautionary tale about an automaker going under in recent years. It’s certainly one of the most high-profile brands to get the death knell when General Motors sold it for scraps back in 2010 to Spyker, which proceeded to do next-to-nothing with it since then. I will admit that Saabs were never the best cars to begin with. Some even stunk to the point that revisiting them becomes an exercise in torture. But, just as many as there were, there was also a handful of them that have become classics in today’s parlance. The 900 and 9000 models, in particular, are held in high esteem, particularly the way they were engineered to have seemingly endless volumes of space and cargo. The 9-X model also showed some promise, though it probably arrived ten years too early at a time when alternative fuel sources were still being discussed inaudibly in boardrooms. 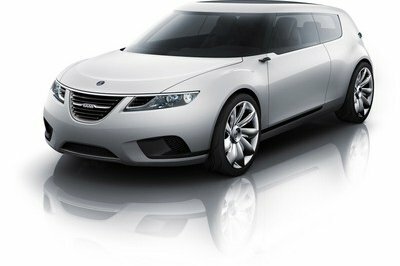 I’d venture a guess that if Saab were still around today and managed to parlay the 9-X into a better model than it turned out to be, we’d be discussing it as one of the pioneers in hybrid technology. But, that’s not how the cookie crumbled for the Swedish automaker. Adding to the disappointment is the fact that it’s original parent firm, Saab AB, continues to thrive to this day as an aerospace and defense company. If only more attention were paid to Saab when it was around. That not only goes to its OG parents but General Motors as well. Maybe history would’ve been different, and Saab would still be around today. Oh, well. There’s always hoping for a comeback at some point in the future. Of all the brands on this list, this one is still the one that rankles my nerves the most. We give so much credit to Ford and Chevrolet for giving rise the muscle car segment that we tend to forget that a big part of the credit should also go to Pontiac. Cars like the Trans Am, GTO, Grand Prix, Fiero, and Firebird were revered for a number of different reasons, but the most common of them was for their sheer power and performance. Pontiac is also credited, or at least should be credited, for being one of the most prominent American marques of the 20th century. That’s no exaggeration when you consider the fact that the company can trace it roots back to the 1920’s, or around the same time that Plymouth and Duesenberg started. 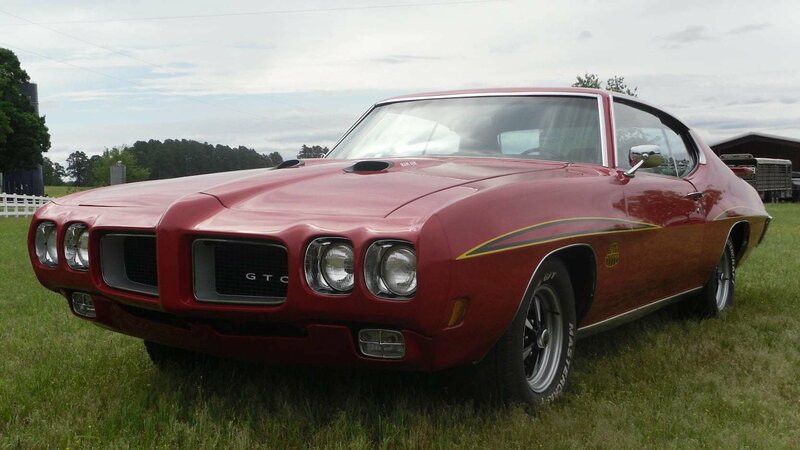 Unlike those two, though, Pontiac eventually became synonymous for its performance cars with the GTO still considered as one of the finest examples of American muscle in history. 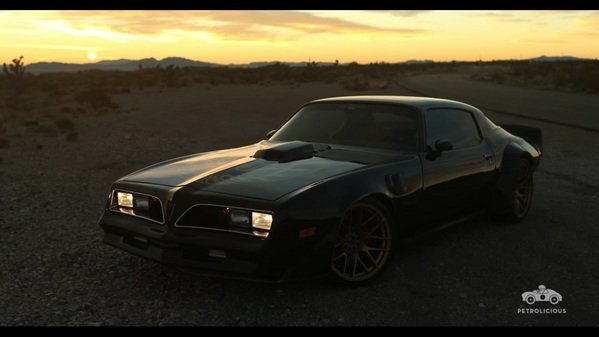 Personally, the Pontiac Firebird remains my all-time favorite American performance car, largely because it parlayed its success into a starring role in the Knight Rider series. That’s all Pontiac. Ultimately, the brand suffered a similar demise as the one that cut short Duesenberg’s life. The American recession in 2008 forced General Motors to cut ties with some of its brands, and with Pontiac becoming stale at that time, it was deemed the most expendable. 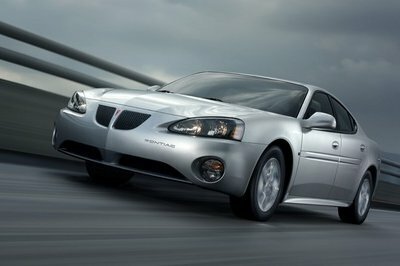 Ask me which car brand I’d like to see come back and my answer is as fast as it is easy: Pontiac. Just leave out the Aztec from those comeback plans, and we’re good. What’s Your Favorite Automotive Memory? Monterey Car Week is very nearly upon us, and with it comes copious opportunities to reminisce about the old days. Events like the Monterey Motorsports Reunion and Pebble Beach Concours d’Elegance are the perfect gathering places for classic and antique automobiles, recreating the glory and beauty of the car world past for the car world now. Memories are in abundance this time of year, which got me thinking about my own automotive roots. Although I’ve always had a fondness for cars, one of my favorite four-wheeled memories was when my father brought home a pristine 1967 Pontiac GTO. 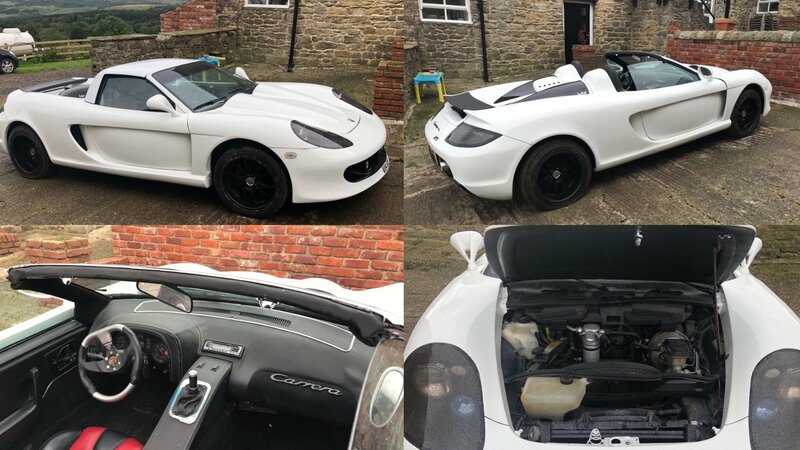 Finished in a perfect shade of Champagne paint on a black interior, it was like a vision of old school cool, a slab of RWD muscle just begging for a heavy right foot. I remember hearing it fire up for the first time, the lumpy idle of a big American V-8, the sound of fury emanating from the high-flow exhaust. I remember going for a ride in it, the smell of raw gasoline mixed with the upholstery, torque on demand from the long skinny pedal. Everywhere we went in that thing, people would look and stare. Complete strangers would approach us at gas stations to compliment the car. It was like we were celebrities. 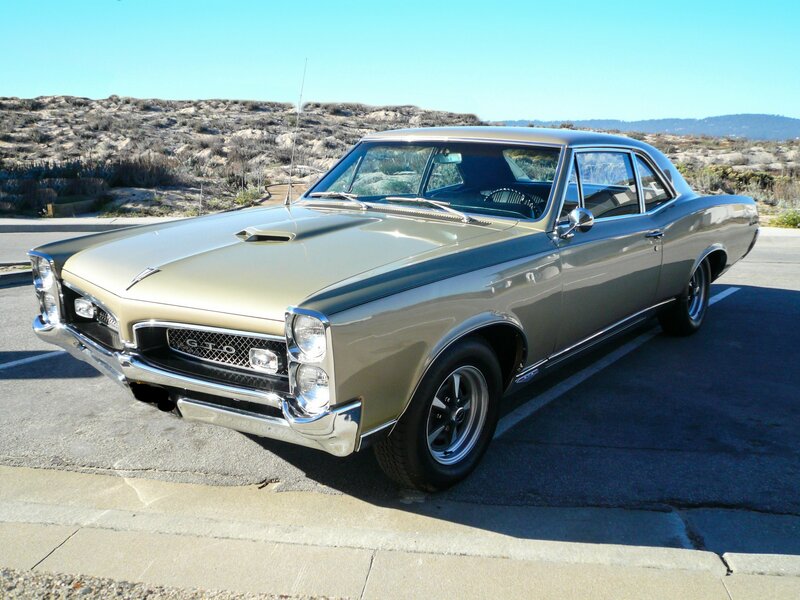 Eventually, the GTO was sold, replaced by something more economical and sensible, and my own taste in cars expanded to the import scene, but my father’s ’67 Goat left a mark that’ll never fade. 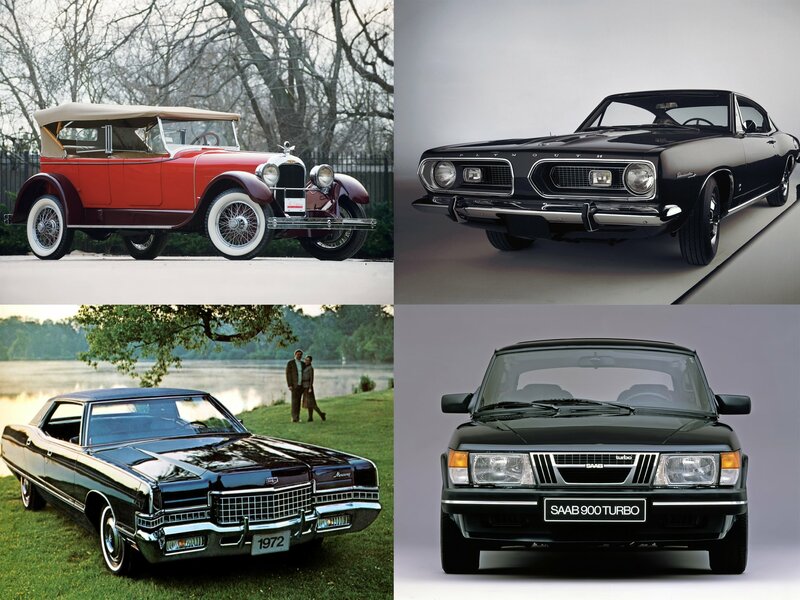 So then – what’s your favorite automotive memory? There aren’t a lot of cars in this world that I will freely admit to having obsessed over at one point in my life. The Pontiac Firebird Trans-Am is one of those cars. I’ve loved this car ever since I first saw Smokey and the Bandit on my uncle’s old Betamax player. That love hasn’t died one bit, which is why I appreciate wholeheartedly what Gregg Hamilton has with his own Firebird Trans-Am. 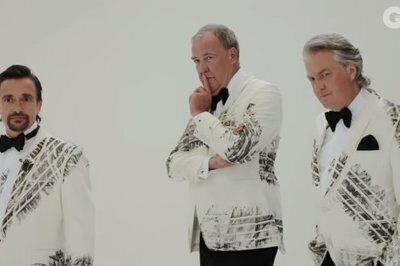 As somebody who makes a living working for Ken Block, Hamilton is used to being surrounded by fellow grease monkeys who know their way around a rally car even if you tried blindfolding them. 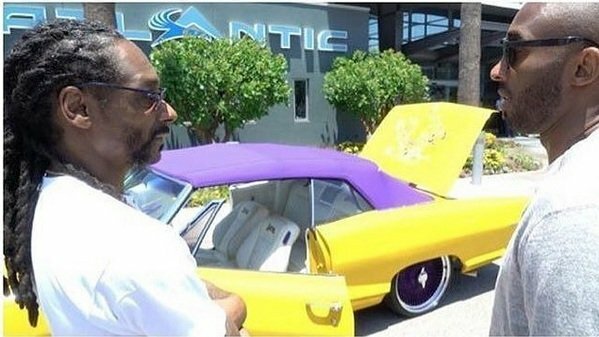 Hamilton’s one of them, so instead of letting his job consume his life, he found a different kind of car that eventually became his form of release from the rigors of his job. He bought a 1979 Pontiac Firebird Trans Am from its previous owner and has made it a personal mission to bring it back to its glorious peak condition. He admits that there’s still some work left to be done on the Firebird, but what he has right now, including the big V-8 engine and the manual transmission, is impressive enough in its own, right? Oh, and that gold Firebird livery on the hood of the car, well that brings back so many memories of my own. Check out this episode of Petrolicious because it’s a really good one. Take the word of someone who has loved the Firebird Trans-Am since he was five years old. There’s really one good reason you’re reading these words right now – you love cars. Non-car people don’t get it. They laugh and roll their eyes, calling it a waste of time to fix up that old beater, a waste of money to get out to the track for another weekend. That’s ok – let ‘em. Of course it doesn’t make sense to them. They don’t know the joy of finally getting an engine to spark back to life. They don’t know the thrill of setting a new personal best lap time. Too bad for them. 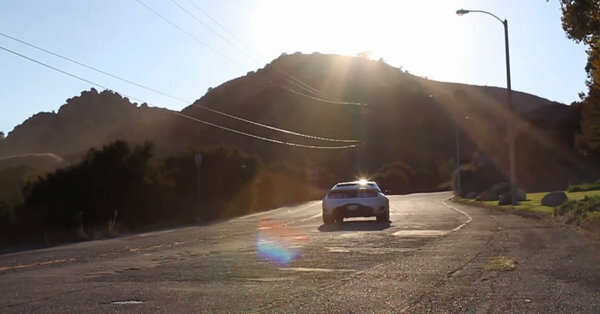 In celebration of Valentine’s Day, we’ve assembled five videos that are sure to remind you why you love cars. We’ve got a little bit of everything here, from Euro speed to Japanese tech, ground-up rebuilds to expansive muscle car car collections. So sit back, hit play, and when you’re done, treat yourself to a drive.